We’re back! Last time our developers recommended some good books for beginners to start learning Ruby on Rails. Let’s continue the ‘RoR books’ topic, but this time, we’ll jump to the next level and focus on intermediate Ruby on Rails books for those with some experience in their background. As previously, I’ve asked colleagues from the Software House I work in if they can recommend some good books they encounter on their learning way. As previously, they offered me invaluable help. Below, you'll find best intermediate Ruby on Rails books for those with some programming experience. Learn how to implement best Ruby practices and make your code ‘elegant’. This book reveals the secret how to write clean and functioning code. The Author shows some handy tricks how to keep the code less complexed yet more productive. Implementing described Ruby best practices will make your code readable in a professional way (so you won’t be ashamed looking back at the code you wrote last year). Although the 2nd revised edition was published several years ago, it is still one of the best books that will take your programming skills to the next level. The book is dedicated to those who want to extend their Ruby skills and deepen the understanding of the language. 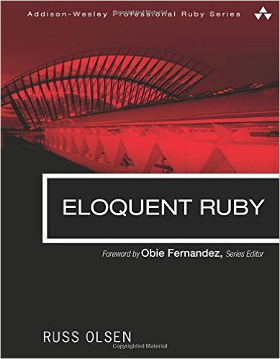 The book strongly concentrates on the language itself so after reading and applying its easy-to-follow advices you’ll become more confident and fluent as a Ruby practitioner. 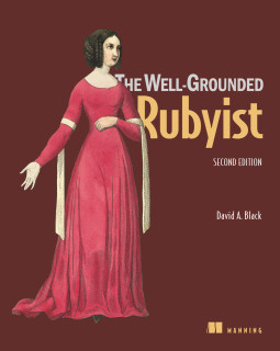 The official book description says: ’It’s easy to write correct Ruby code, but to gain the fluency needed to write great Ruby code, you must go beyond syntax and absorb the “Ruby way” of thinking and problem solving.’ So it is: this book will change your perception toward the Ruby language. You’ll dive deep not only into the syntax, but also find out some extended concepts how to make use of the language by implementing coding standard conventions. Remember the last time you spent on solving absolutely irritating programming issue? The bad news is: brace yourself, you’re gonna run into more of those roadblocks on your way. The good news is: most of those problems have already been solved by more experienced developers and briefly described with its ‘how to solve’ cases. 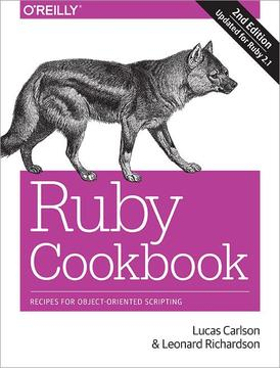 The next time you are stuck with an annoying programming problem, catch the Ruby Cookbook that provides more than 350 recipes for solving common problems and check if there’s the recipe that’ll help you rescue your dish. ‘The Rails Way’ series has its history with a previous Rails versions, however, there’s something around the corner. 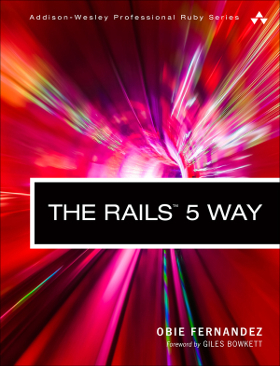 While writing this article, ‘The Rails 5 Way’ is available in pre-order. Save the date - the official release should be in July, 2017 which is the expected publication date. With a little patience, this fresh book about delivering production-quality code with Rails 5 will be on your bookshelf. The description promises: ‘through detailed code examples, you'll dive deep into the Rails 5 code base, discover why Rails is designed as it is, and learn how to make it do exactly what you want.’ Must have! If you want to boost your programming skills you have to familiarize with Rails Antipatterns. Though this book is a ‘complete guide to avoiding and fixing common Rails 3 code and design problems’ (so the old version of Rails) it still describes some universal issues worth knowing, even if the current stable version of Rails is 5.0.2. As the popularity of Ruby on Rails gets higher and higher, the Internet is full of deceiving 'tips'. Most of them are replicated by so-called ‘copy-paste programmers’. Those seemingly solving problem hints generate lots of confusion and have a terrible influence on the quality, scalability, performance and many more aspects. 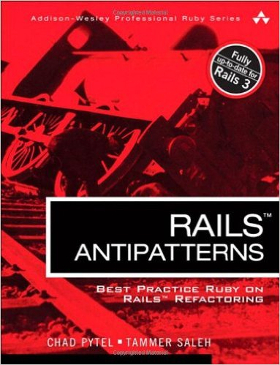 The Rails Antipatterns book disposes those problems, describes its nature and indicates what to do instead. Anything worth adding? Any other recommendations? Feel free to share in comments below. And stay tuned! 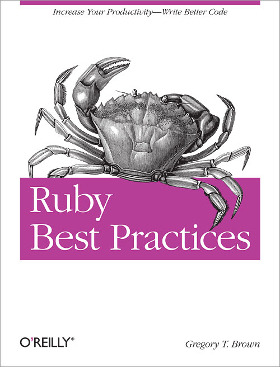 Next time, something for Old stagers: we’ll check what Senior RoR developers read to boost their awesomeness by collecting Best Ruby on Rails books for Experienced Developers. 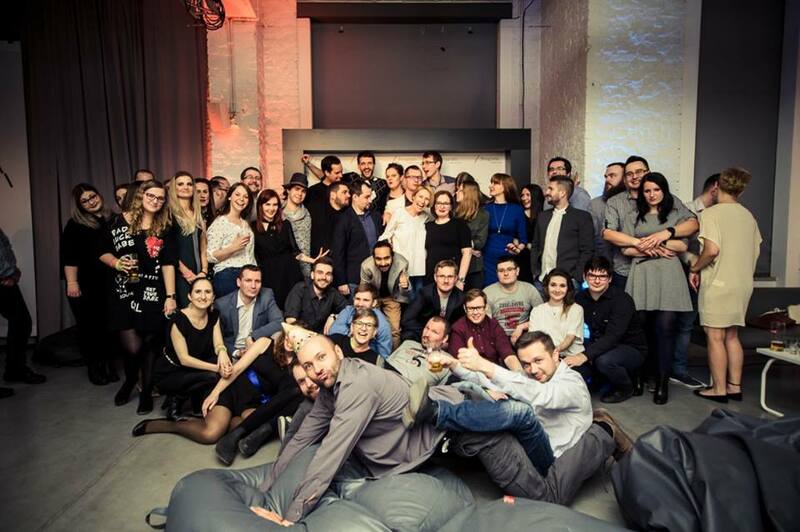 Prograils Team and Friends. Photo taken at 5th Prograils Brithday Party, 3.03.17For more, not only embarrassing, photos of us visit our Facebook PageDon't forget to 'Like Us'! Disclaimer: While publishing this post the current stable version of rails is 5.0.2 and the Ruby 2.4.0.